Advertising boss Tom Banbury’s business relies on a subtle infiltration of the consumer’s mind. Unfortunately, his colleague and confidante Nikos Gazdis’s heightened sense of empathy has caused him to tap directly into the consciousness of his boss, forcing him to relive a traumatic and painful childhood that isn’t his own. Author Deborah Levy – who recently secured her second Booker shortlist appearance with “Hot Milk” – lays out an interesting premise and asks a lot of interesting questions, but sadly Stardust Nation feels like a book which tangibly seems to run out of steam in its third act. The setup is undeniably intriguing, but the surrealist visuals and unconventional narrative don’t quite gel cohesively as the story unfolds, leading to a frustratingly unsatisfying conclusion. 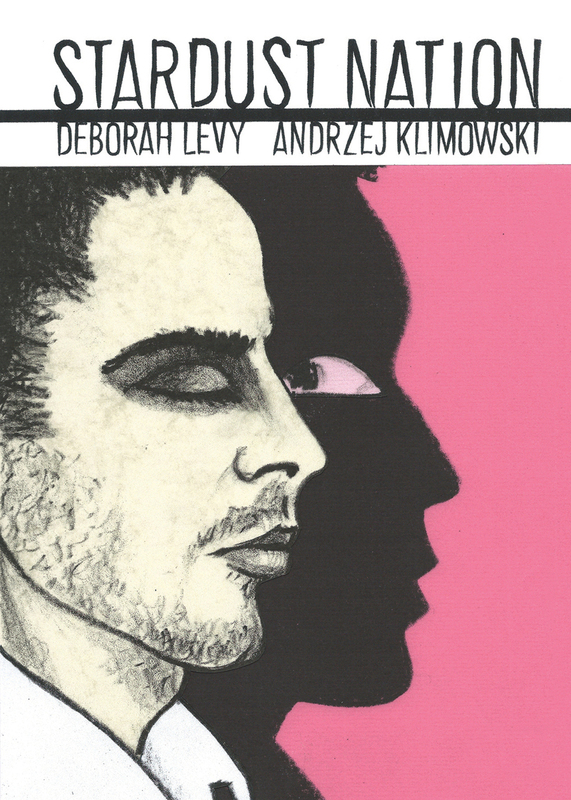 Andrzej Klimowski’s artwork succeeds at portraying the strange aloofness and jarring surrealism of the story, but the awkward style and stripped-down technical proficiency distracts rather than engages at times. There’s also an almost intentional roughness to his approach that, while perhaps fitting for a meandering journey into Gazdis’s subconscious, really hinders the impact of Levy’s story at several key moments. Overall, this feels almost like a story that would resonate more deeply without the need for illustration, which I’ll appreciate is an unusual criticism to level at a graphic novel. Yes, some of the surrealist imagery – Nikos’ three-headed “Cerberus” sister, for instance – benefits hugely from the visual treatment, but the bulk of the story unfortunately seems to work a lot better as thought-provoking concept rather than as a snapshot of sequential artwork.